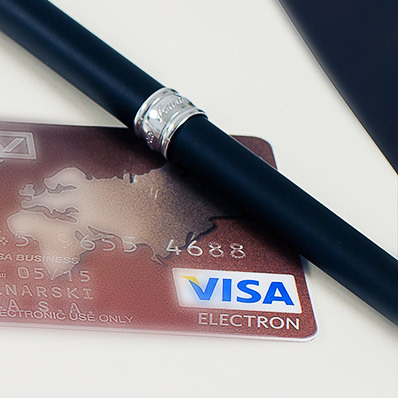 Visa Europe is the Europe's leading payment firm. Strategic review of innovative new technologies to inform M&A strategy for Visa Europe. Smarter deals don’t just happen. Call us on +44 208 563 1563 or follow the link below to email us. FirstCapital is authorised and regulated by the Financial Conduct Authority.